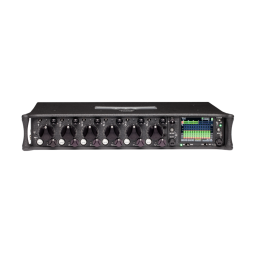 A portable 4-track audio recorder with a range of useful features including built in X/Y stereo microphones, 44.1, 48 & 96kHz sampling frequencies and professional mic/line level inputs. 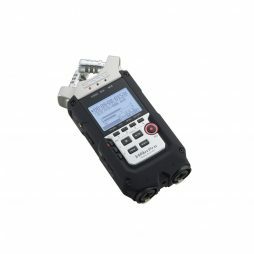 The H4n Pro is straightforward to use and is a useful accessory for shoots where high quality audio is required but on-board camera audio recording is not practical. It records to SD/SDHC cards in both MP3 & WAV recording formats.